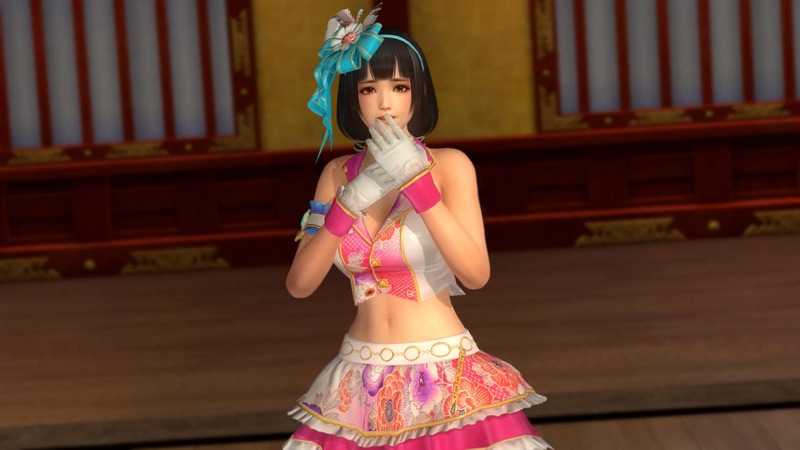 Naotora Ii from Samurai Warriors will be joining the fighters of Dead or Alive 5 Last Round on March 17. As you may have guessed there will be a costume pack available for Naotora Ii on that day as well. 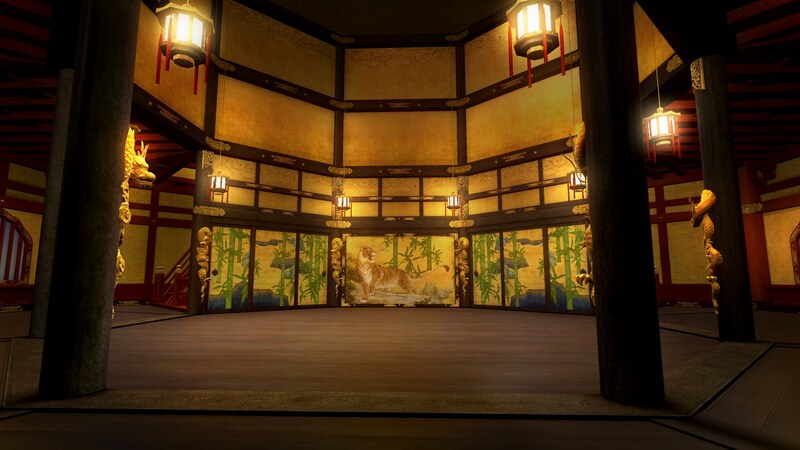 Also coming to the game on March 17 is the return of the Azuchi Castle stage from DEAD OR ALIVE 3, this will be a free download. 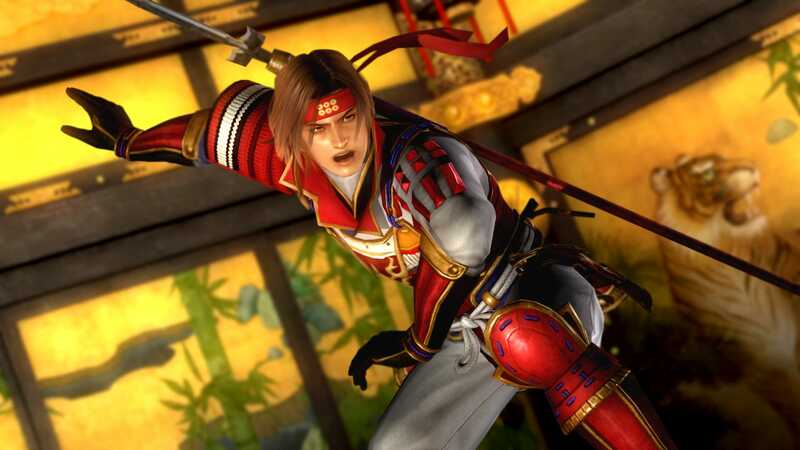 There will also be a new set of Samurai Warriors-inspired DLC costumes for some of the other characters on March 29. You can find out even more information in the press release below. 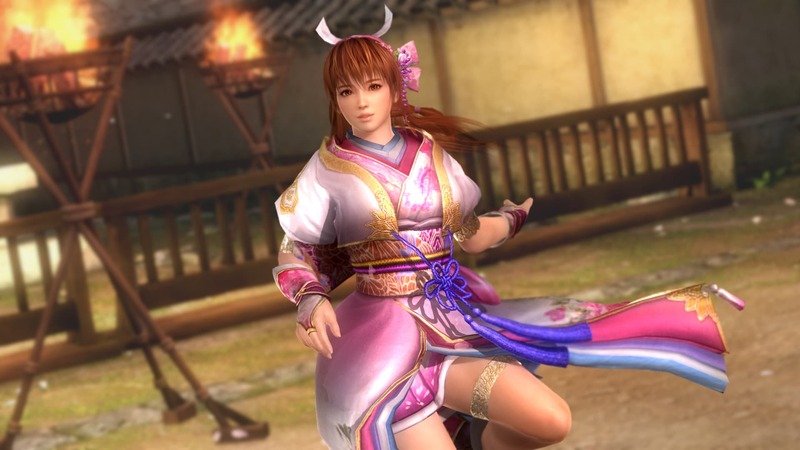 Burlingame, Calif.—February 25, 2016—In anticipation of the upcoming launch of strategy epic Samurai Warriors 4 Empires on March 15, KOEI TECMO America and Team Ninja are thrilled to announce a set of exciting new additions headed to DEAD OR ALIVE 5 Last Round this March! Fan-favorite Samurai Warriors 4 character Naotora Ii joins the battle alongside the triumphant (and completely free) return of the Azuchi castle stage from DEAD OR ALIVE 3 on March 17, and a brand new set of Samurai Warriors-inspired DLC costumes will become available for purchase on March 29. 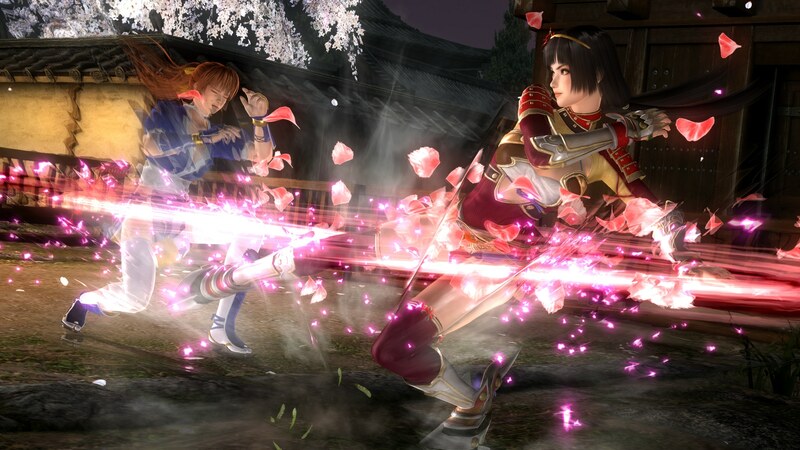 Fans who purchased the game’s Season Pass 3 will automatically receive all of the Samurai Warriors-inspired content. Dragged into a mysterious portal by-way-of a M.I.S.T. time-travelling experiment, the ruler of Japan’s Warring States era Ii Clan, Naotora Ii, emerges in present-day next to a competitor of the DEAD OR ALIVE fighting tournament. Given no other choice but to fight for her life, and keeping her family motto of ‘once on the battlefield, one must face the enemy head on’ in mind, a determined Naotora sets out to emerge victorious from this strange new challenge. Specializing in kick-based attacks, Naotora developed her signature ‘Ii Style Leg Strikes’ fighting style after serving under Yoshimoto Imagawa, who based his techniques on his mastery of the traditional Japanese ball game “kemari.” The quick and powerful strikes from her long legs make her a formidable rival to anyone who steps into the ring! Naotora Ii will be available to download for $5.99. Fans can purchase her debut costume pack for $7.99, or alternatively as a bundle including new character Naotora Ii for $11.99 on March 17 for DEAD OR ALIVE 5 Last Round on PlayStation®4 and Xbox One, and on March 29 for PC via Steam. 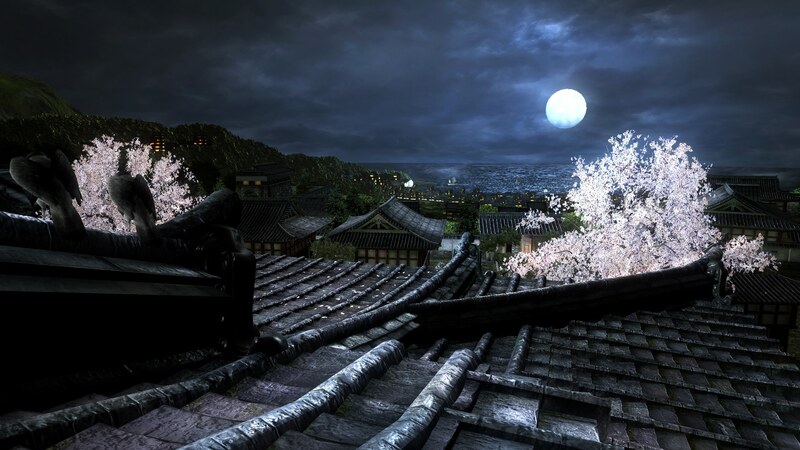 To whet players’ appetites in the meantime, Team Ninja has shared a variety of images and screenshots of Naotora Ii in action. 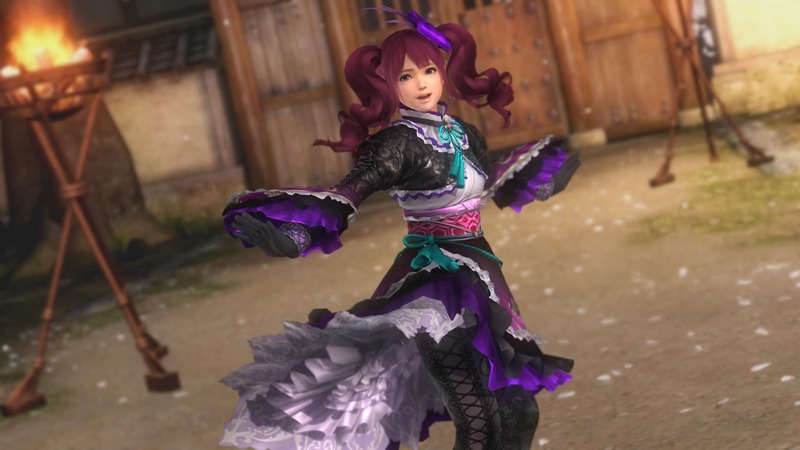 Finally, on March 29, Team Ninja will release a collection of outfits inspired by KOEI TECMO’s celebrated Samurai Warriors series for PlayStation®4, Xbox One, and PC via Steam. 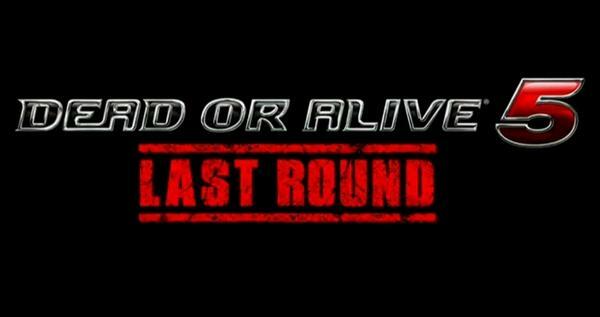 For additional information regarding DEAD OR ALIVE 5 Last Round, please visit the official website at http://teamninja-studio.com/doa5/lastround/us/ftp.html, Like the official DEAD OR ALIVE Facebook page at www.facebook.com/deadoralivegame, and join the franchise’s fighting community by following Team NINJA on Twitter at @TeamNinjaStudio. For more news and information regarding Samurai Warriors 4 Empires, please visit the official website at www.koeitecmoamerica.com/sw4e/, Like KOEI TECMO America on Facebook at www.facebook.com/koeitecmous, and become part of the #KTfamily by following KOEI TECMO America on Twitter at @KoeiTecmoUS. Akira, Sarah, Pai and Jacky characters © SEGA. Virtua Fighter is either a registered trademark or trademark of SEGA Corporation.